Stagmasters’ hostesses will show up at your bachelor party looking super hot. They will make sure your guests are all in the party mood and will party with them! They are also well trained to help raise the most profit for the Guest of Honour. Our hostesses are all models, calendar girls and postcard girls. 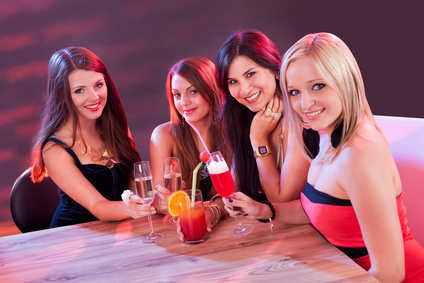 Hire beautiful hostesses for your bachelor party! Hostess Fees: $250.00 ( Canadian ) . If you are interested in hiring a Toronto Hostess reach us at 416 909 2000.